3 days / 3 nights packaged and hosted experience, available only in conjunction with Wild Heart of Italy package. If you’re flying Etihad Airways or Virgin Australia, Abu Dhabi is an AMAZING place to pause and recharge. We will whisk you from Abu Dhabi airport after your 14-hour flight, straight to the five-star Park Hyatt Abu Dhabi beach resort on the pristine and beautiful natural Saadiyat Island – the ‘Island of Happiness’ – it is just 15 minutes from the airport and we guarantee it will bring a smile to your face! For the 9-16 September 2018 tour, we would recommend departing Sydney on Monday 3 September – depending on the flight you take, you will either arrive in Abu Dhabi at around 11pm that night or 6am the next morning. We will have your room secured and available for you to check-in on arrival either way. For the 12-19 May 2019 tour, depart Sydney on Monday 6 May. 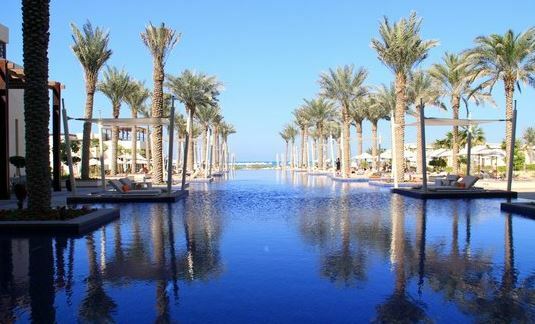 Rest and relax and rejuvenate at the Park Hyatt Abu Dhabi pool and private beach, arrange a massage, read a book, catch up on sleep! 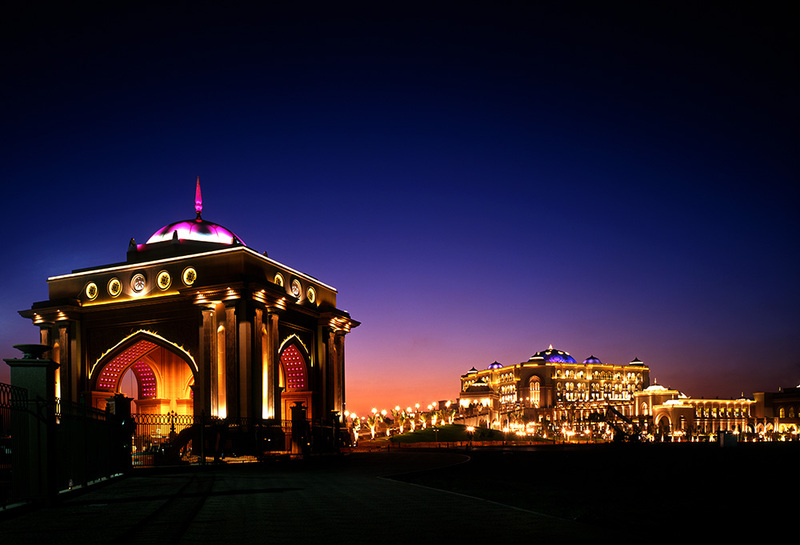 Abu Dhabi is situated on an archipelago of islands, and an ideal way to get acquainted with this Arabian capital is from the sea. We will be taking you on a 2.5 hour sunset sightseeing tour of Abu Dhabi by catamaran – there is seriously no better way to see this gorgeous city! On our return to the Park Hyatt Abu Dhabi you may join us for pre-dinner cocktails on the Beach House Rooftop, and either choose to return to your room to rest and relax and order in-room dining, or dine at any of the hotel’s great restaurants. 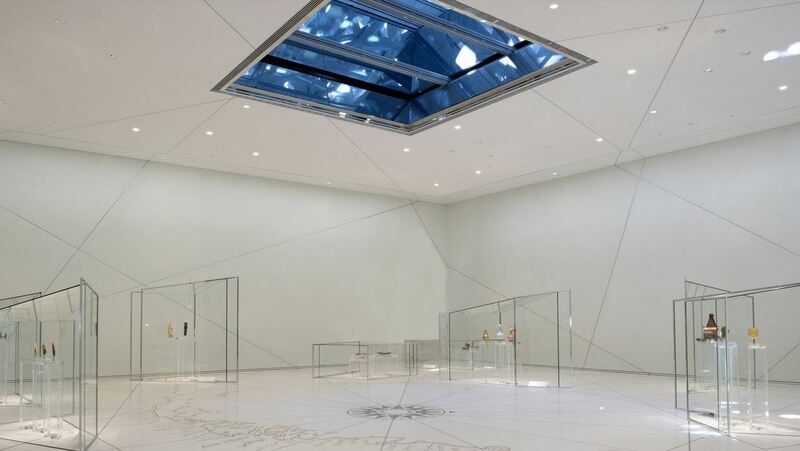 Our day is dedicated to immersing you in the signature art, architecture, culture and cuisine of Abu Dhabi, starting with a visit to the recently opened Louvre Abu Dhabi museum on Saadiyat Island. 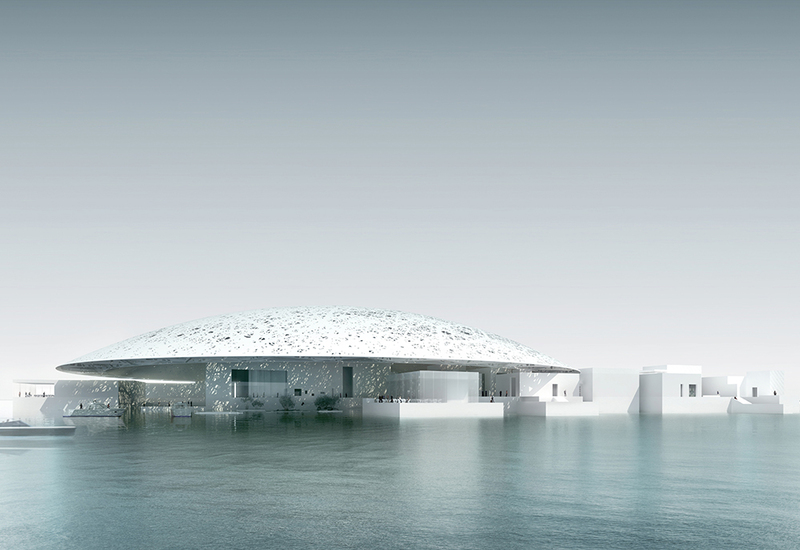 Ten years in the making, the museum was designed by renowned French architect, Jean Nouvel and is a masterpiece in itself. 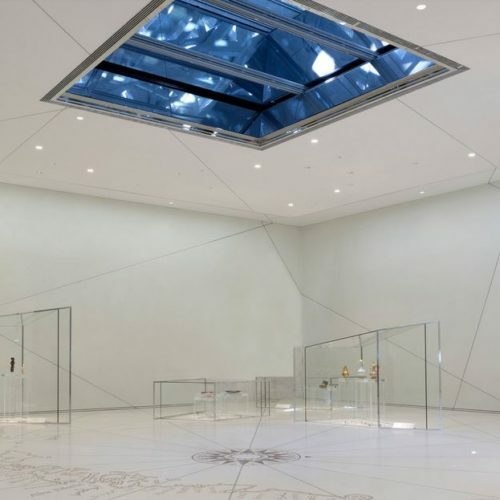 The museum has been designed to facilitate cross-cultural dialogue between the civilisations of the East and the West, acting as a bridge to connect humanity to our common past and shared future. We can easily return to our beach resort when everyone is ready, as it is located on the same island as the Louvre Abu Dhabi museum. 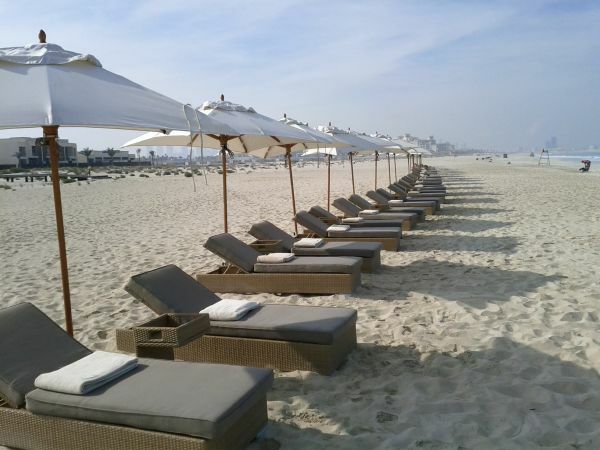 You may wish to rest and relax, take some lunch by the beach and soak up the sunshine. 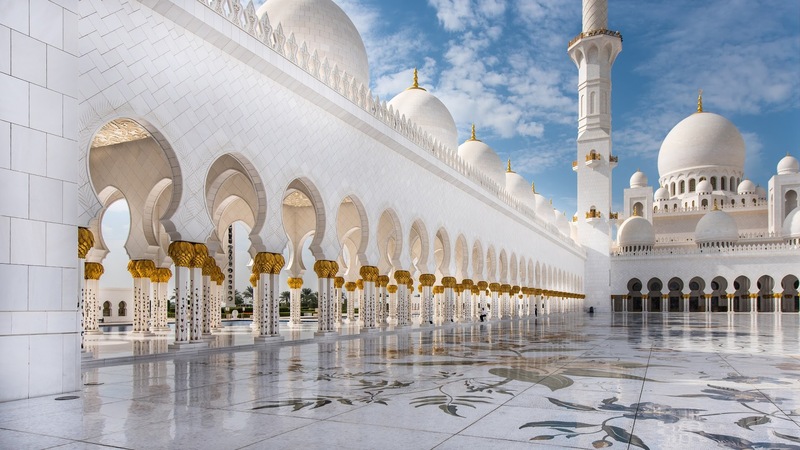 We will venture back onto the main island of Abu Dhabi city in the evening, for a mesmerising 20-minute sunset tour of Sheikh Zayed Grand Mosque. 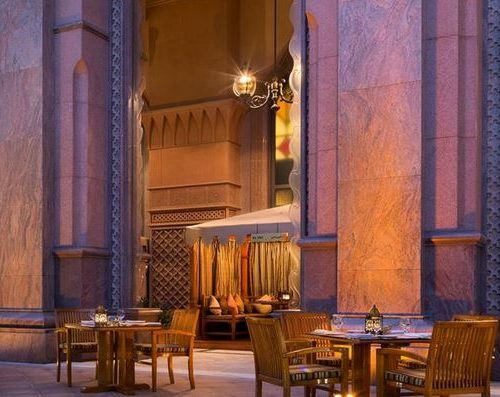 For dinner we will take you to a world-class Emirati restaurant so you can sample the local cuisine and culture. 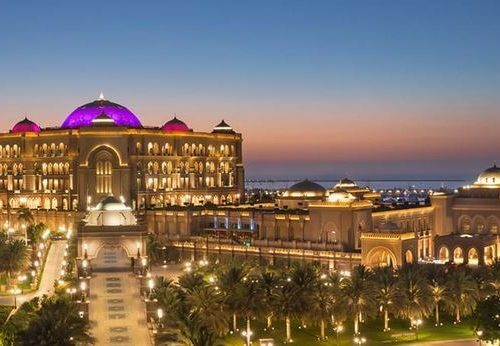 The restaurant is part of the impressive 5-star Emirates Palace Abu Dhabi hotel complex, originally built for a conference of regional Sheikhs and diplomats and it is a venue that truly has to be seen to be believed – absolutely luxurious and quite ethereal. Depart Abu Dhabi to Rome – direct flight on Etihad Airways leaves 8.45am and arrives Rome 13.05pm. 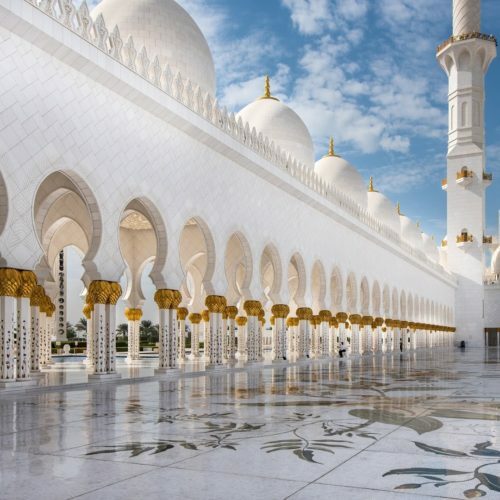 3 nights five-star beach resort accommodation, breakfast included (this allows for immediate check-in should you arrive late at night or very early in the morning); 3 days hosted experience, with pick up from Abu Dhabi airport; a 2.5 hour catamaran sightseeing tour; entrance to Louvre Abu Dhabi museum; tour of Sheikh Zayed Grand Mosque; Emirati dinner (non-alcoholic beverages included); all transfers and transport, and return transfer to airport. Please note : additional meals, room service, laundry and beverage choices are at guest’s discretion and own expense. A 25% DEPOSIT IS REQUIRED FOR ALL ADD-ON OPTIONS TO SECURE THE BOOKING. The remaining amount will be added to your total package payable, with an initial 50% payment due 6 months prior to the tour (minus reservation fees and deposits), and remaining payable in full 2 months prior to departure. This is a very cosmopolitan city, and at the beach resort and on our boat tour you are welcome to dress as you wish. 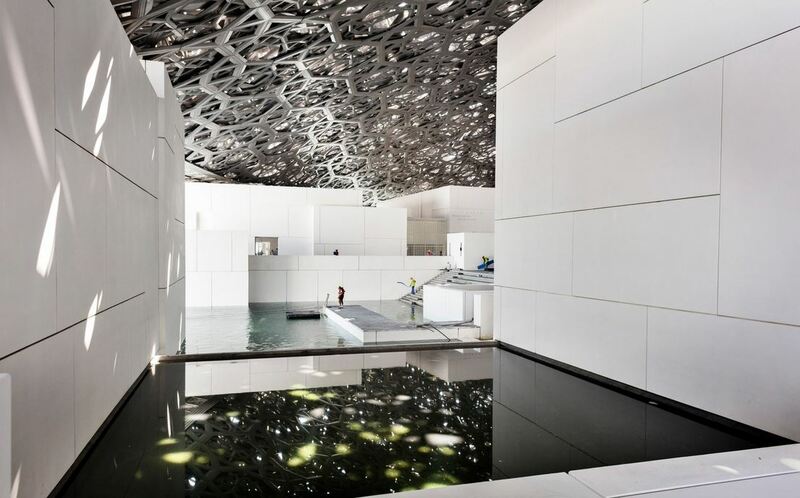 However as a mark of respect for Emirati culture, in public spaces such as the Grand Mosque and Louvre Abu Dhabi museum it is usual for ladies to cover their shoulders and knees. Think pashmere wraps, long floaty skirts or light pants! Alcohol is served at all licensed hotel bars and restaurants within hotel complexes, but is not available for consumption in public places. The weather in September is still warm and averages 33 degrees Celsius. We have designed our itinerary activities for morning or evening, to avoid the heat of the day. May can also be warm with an average of 31 degrees Celsius. Feel free to CONTACT US for more details or questions regarding our Abu Dhabi add-on package. Rest and relax for the day at our five-star beach resort, followed by a sunset sightseeing tour of Abu Dhabi by catamaran. Free evening. 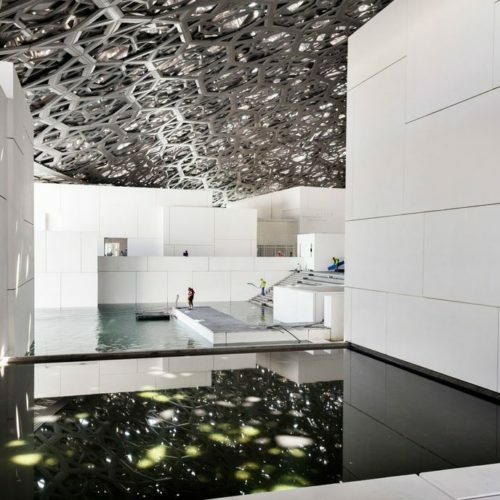 Visit to Louvre Abu Dhabi museum on Saadiyat Island, followed by a free afternoon. 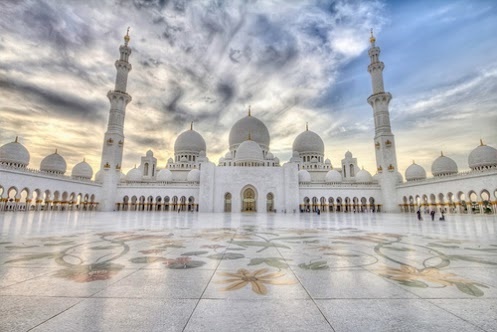 Sunset tour of Sheikh Zayed Grand Mosque and dinner at a world-class Emirati restaurant to sample the local cuisine. AUD$1,987* per person (based on twinshare). A 25% non-refundable deposit is required on booking to secure each of our Package Add-Ons. The remaining balance will be added to your overall Wild Heart of Italy package and invoiced accordingly.